Republished from The Care Connection with permission from AANAC. One of the biggest benefits of today’s ever-expanding mobile technology is having instant access to seemingly limitless tools, information, and resources right at your fingertips. This is true, too, for nurses working in long-term care facilities. 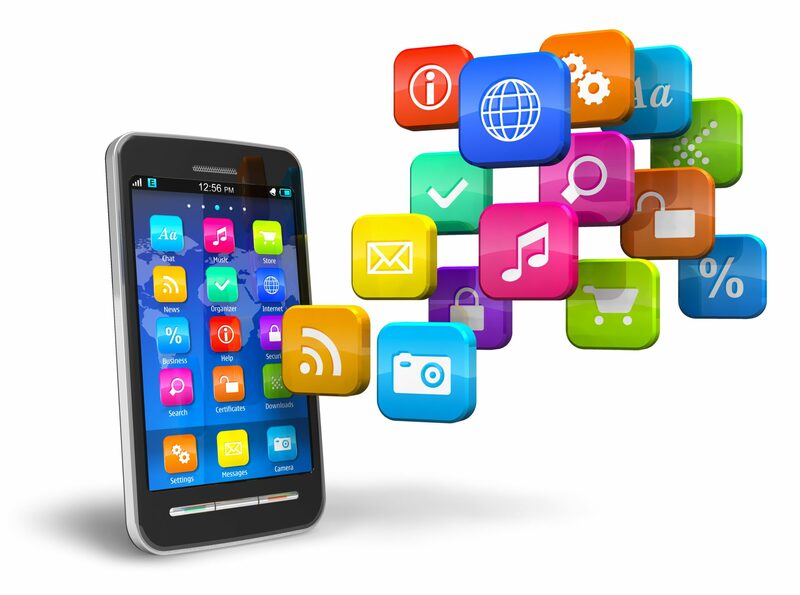 While there are many nursing apps available, these five apps could be helpful particularly to those in nursing homes. ConsultGeriRN – Developed by the Hartford Institute for Geriatric Nursing, this $1.99 app is available for the iPad only. This mobile reference provides information and tools to treat common problems encountered in the healthcare of older adults. Based on the most current evidence-based practice standards for the care of older adults, the app includes resources on delirium, agitation, confusion, fall prevention, and post-fall. MediBabble Translator – This free app allows you to play high-quality audio recordings of thousands of translated questions and instructions for non-English speaking residents or family members. Spanish translation is included automatically with download, with French, Mandarin, Cantonese, Russian, German, and Haitian Creole as free additional downloads within the app. Alzheimer’s Disease Pocketcard – The free app, developed in collaboration with the Alzheimer’s Association (AA), offers access to clinically relevant information and interactive tools to help clinicians efficiently assess residents and interview their caregivers. From the app, you can even email informational packets from AA directly to residents or their family members. Lippincott Nursing Advisor – This subscription-based app is available for $29.99 for one year. Updated four times a year, this app allows you to access a collection of thousands of evidence-based, clinical entries. Topics covered include Diseases and Conditions, Diagnostic Tests, Treatments, and Signs and Symptoms. AANAConnect – Using the MemberCentric app, AANAC members stay connected to a community of more than 14,000 LTC professionals. This free app helps members post questions to MDS and nurse leadership experts, network with peers in their state or with similar backgrounds, and search AANAConnect’s library of samples, templates, and checklists shared by other members.